Boasting an idyllic waterfront location, Airai Ocean View Lodge offers a tour desk and rooms with a terrace and sea views. 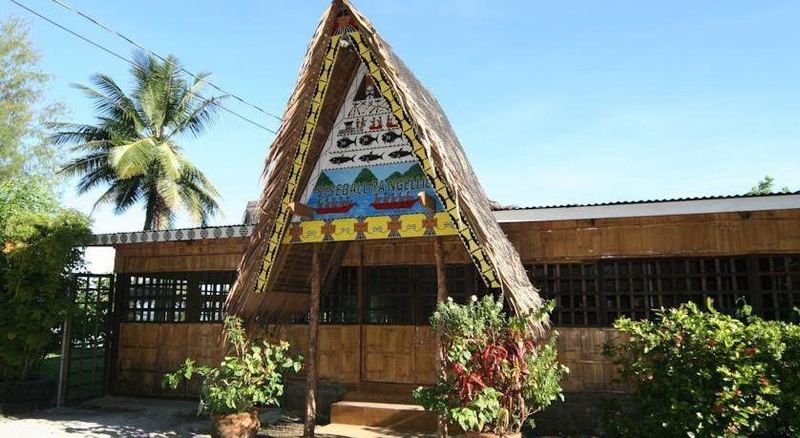 Airai Ocean View Lodge is a 10-minute drive from Koror Airport and a 15-minute drive from restaurants and shops. Koror is a 30-minute drive away. This room is air-conditioned and has a dining table and a mini bar. Featuring a shower, private bathroom also comes with a hairdryer and free toiletries. For an additional charge guests can enjoy a range of water activities including snorkeling, canoeing and fishing. Guests can also enjoy an in-room breakfast option for an additional charge.